The most common reason for heel pain is a condition called plantar fasciitis. 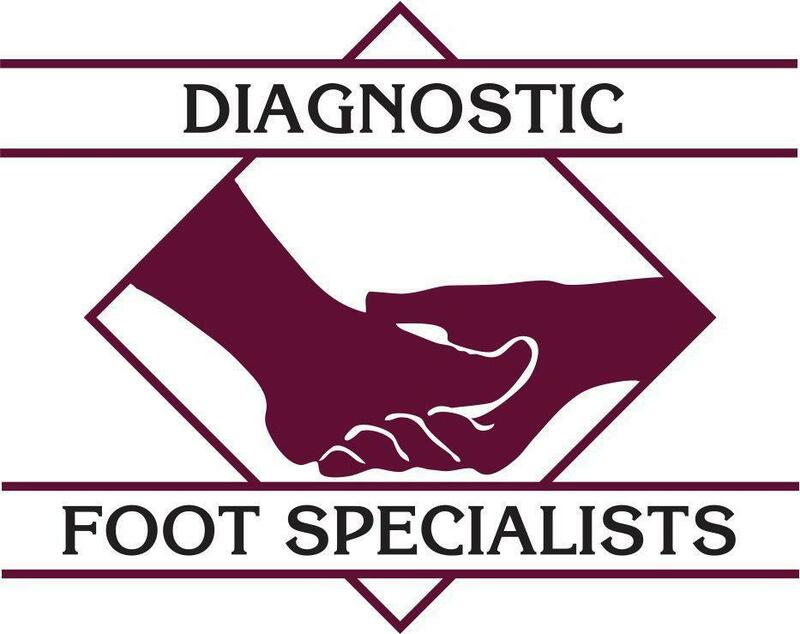 The expert podiatrists at Diagnostic Foot Specialists have more than 35 years of experience providing relief from heel pain, including through effective plantar fasciitis treatments, for people of all ages. With five locations in Texas, including Bryan, The Woodlands, and three offices in Houston, including The Heights and The Galleria, there’s a heel pain expert near you. To learn more, call for an appointment or schedule one online at the location that’s most convenient. Why does my heel hurt when I get out of bed? If you’re one of the millions of adults who experience intense heel pain in one or both feet when you first step out of bed most mornings, you probably have a condition called plantar fasciitis. Plantar fasciitis is the result of tight calf muscles or repeated stress and small tears in your plantar fascia, the tendon that runs lengthwise on the bottom of each foot. You can feel the plantar fascia when you press on the arches in your feet. Although many possible causes for heel pain, plantar fasciitis is the most common, and left untreated, it can lead to bone spurs on your heel. Typically the pain is on the bottom of your heel, right where you step. Usually, after sleeping or resting for a long period of time, heel pain worsens when you have plantar fasciitis. Achilles tendinitis is another common cause of heel pain. With this condition, pain is usually most intense at the back of your heel. Achilles tendinitis is the result of overuse or injury to your Achilles tendon — the band that connects your calf muscle to your heel bone. Symptoms of Achilles tendinitis usually worsen after activity, such as running or climbing stairs, although you may also experience pain and stiffness when you first get out of bed in the morning. When should I seek treatment for heel pain? Any time heel pain keeps you from participating in your usual activities, or causes so much discomfort that you rely on pain medications to get through your day, it’s a good idea to seek medical care. 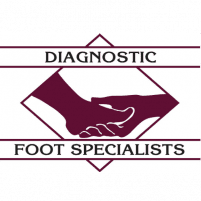 The compassionate, patient-centered physicians at Diagnostic Foot Specialists accurately diagnose the underlying cause of your heel pain so they can provide the most effective treatment. The team of expert podiatrists employs the latest technologies and treatment methods, including amniotic cell injections to relieve chronic heel pain and promote healing for the tissues within your foot. Don’t let heel pain limit your daily activities. Call the office nearest you or book an appointment online.